email all in one place. Save time with a streamlined email editing and testing process. There’s no need to switch back and forth between a text editor and our testing platform – just make edits in our Email Editor and test the code changes in real time. Simply load up your email and tweak the code in our editor – you’ll see the preview change as you adjust the code. Need to run a new email test? Just hit the “retest” button in the editor and see your new email render in seconds. 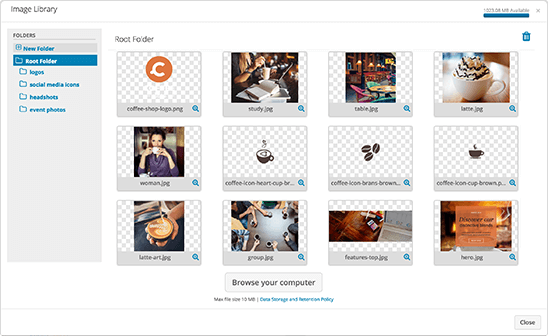 We’ll host all your email images for you, so you can use them across multiple emails and campaigns. Keep track of revisions as you perfect your email. Don’t be afraid of losing work or making a disastrous code change – you can always go back to a previous version. Save time with premade or custom code snippets and complete a complex action with a single keystroke. Do you need inline styles for your code? 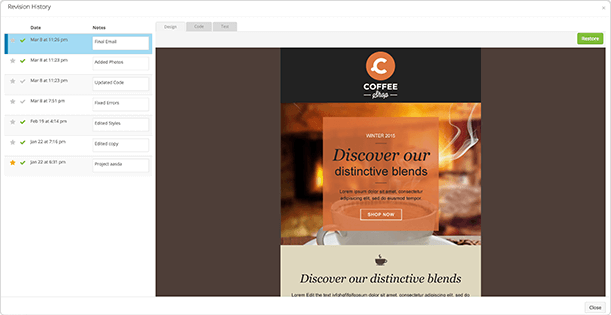 We’ll take all your embedded styles and convert them to inline, so they’ll render properly in every email client. Stop spending time looking up the HTML for special characters. Just copy, paste and press convert -- our character converter will do the work for you.